Bookwize is a truly efficient booking system with a revenue-driven mind-set combining an easy to use booking engine, a full featured channel manager as well as a set of tools and reports allowing the hotelier to better understand his online business and make wise decisions in order to increase his hotel's direct reservations and overall revenue. * We monitor all Bookwize reviews to prevent fraudulent reviews and keep review quality high. We do not post reviews by company employees or direct competitors. Validated reviews require the user to submit a screenshot of the product containing their user ID, in order to verify a user is an actual user of the product. Hi there! 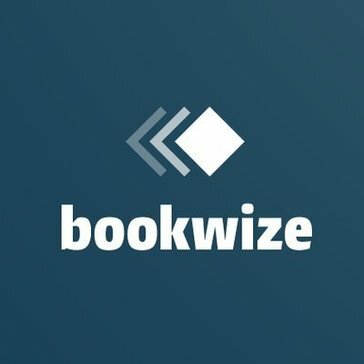 Are you looking to implement a solution like Bookwize?